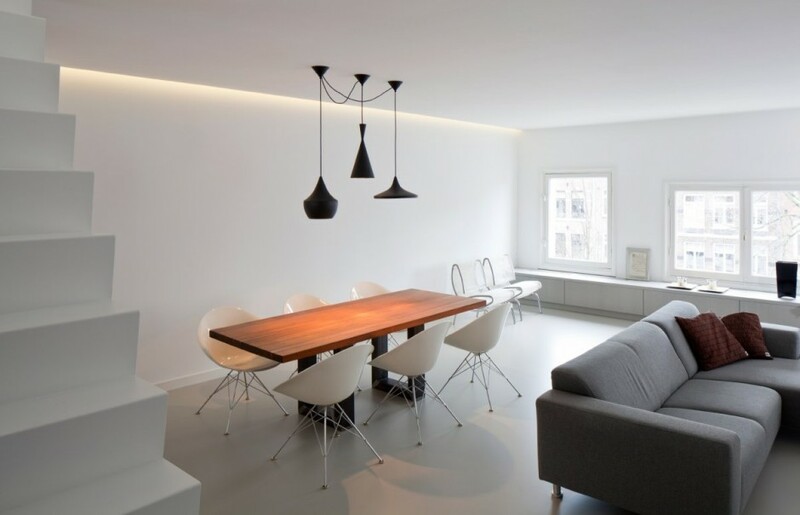 The Netherlands Apartment | Shelby White - The blog of artist, visual designer and entrepreneur Shelby White. 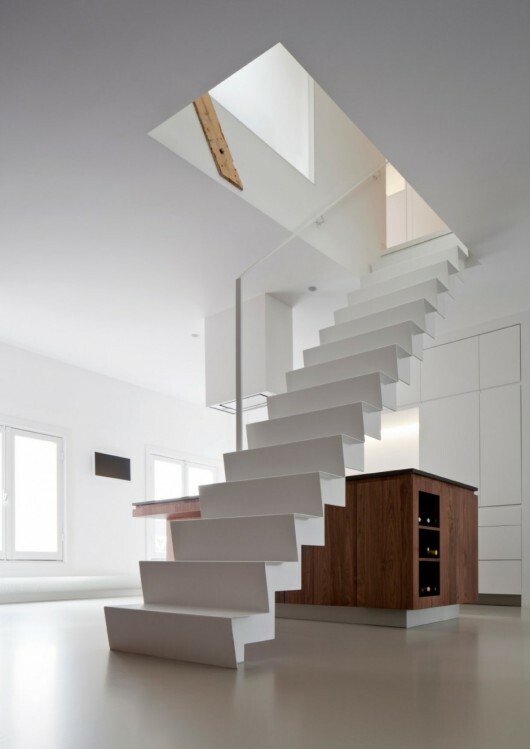 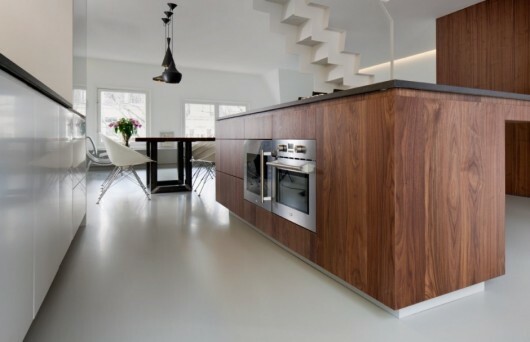 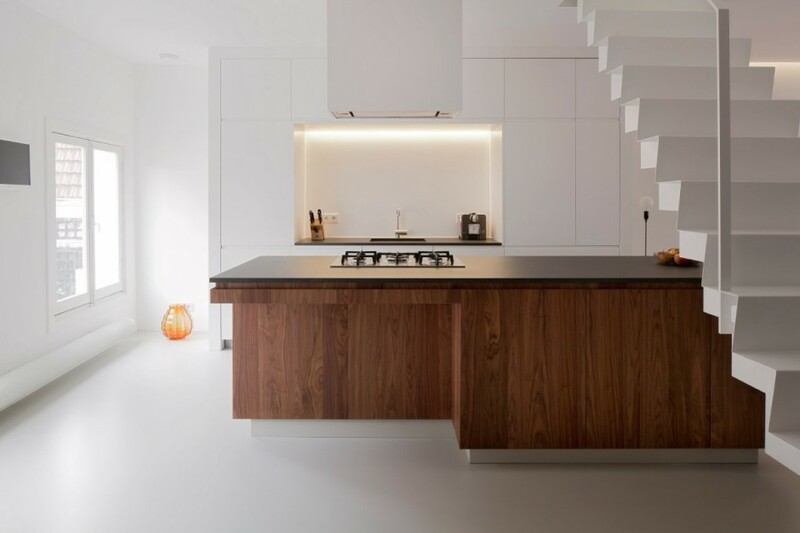 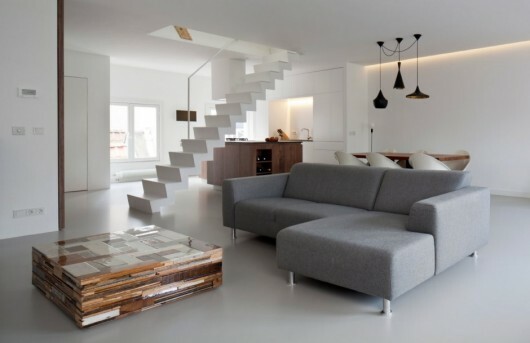 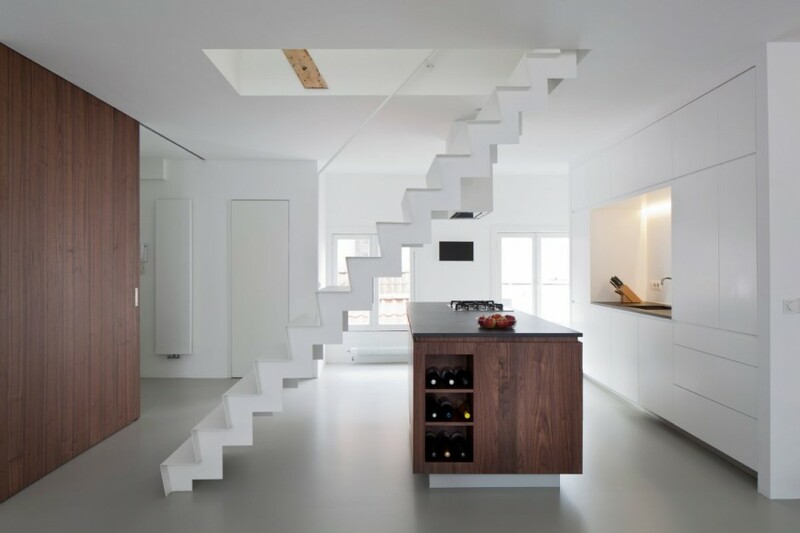 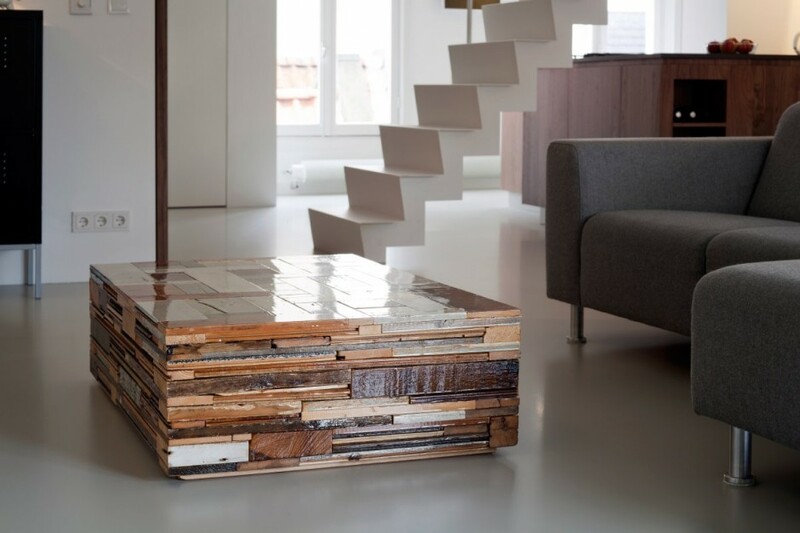 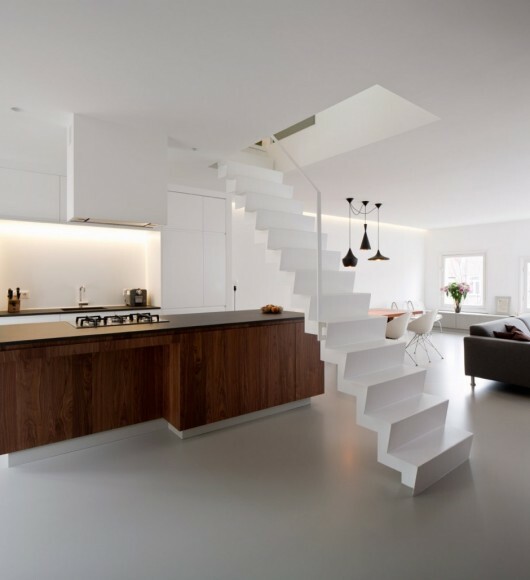 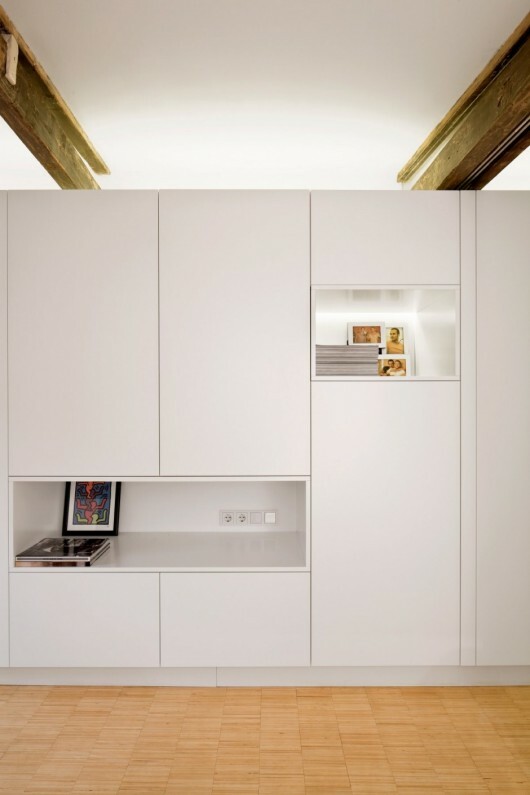 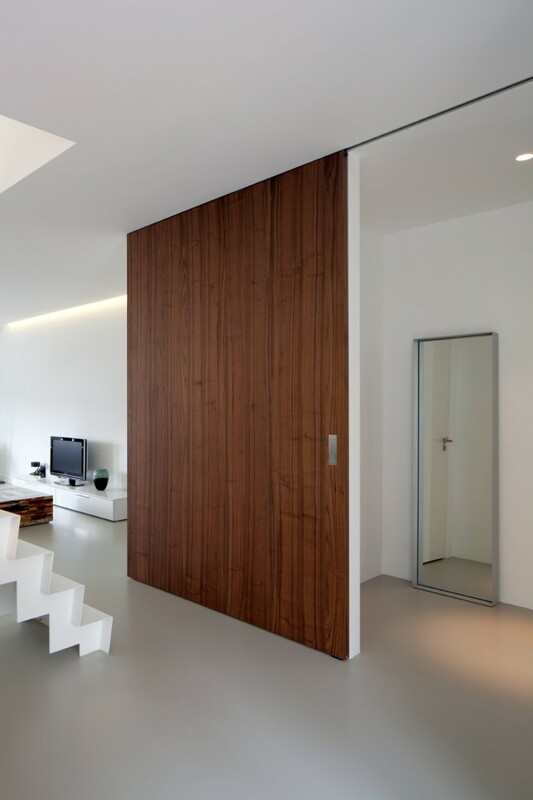 Dutch firm Laura Alvarez Architecture completed renovation and interior design of this two-floor apartment in Amsterdam. 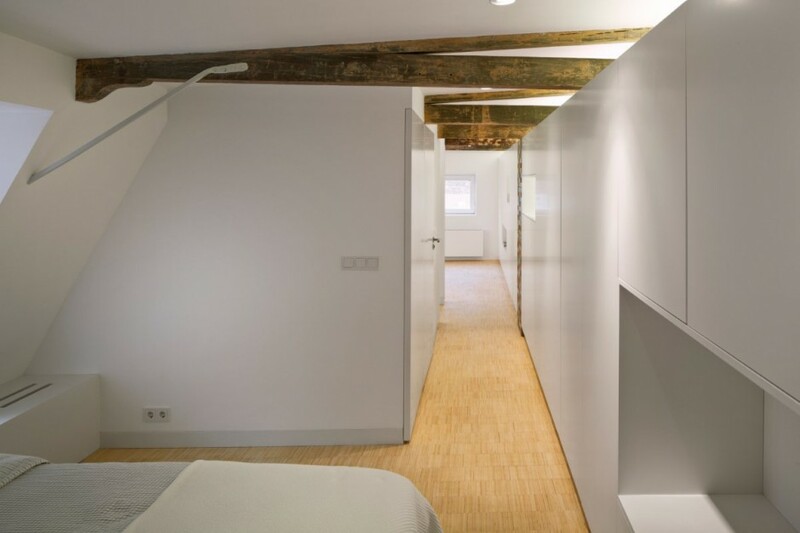 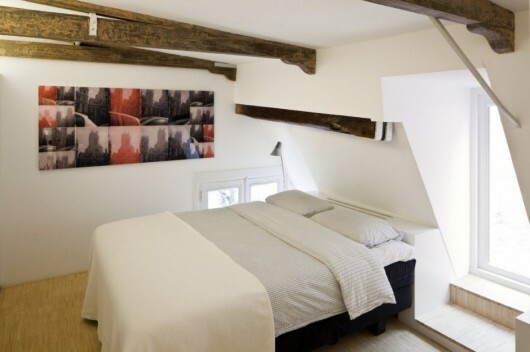 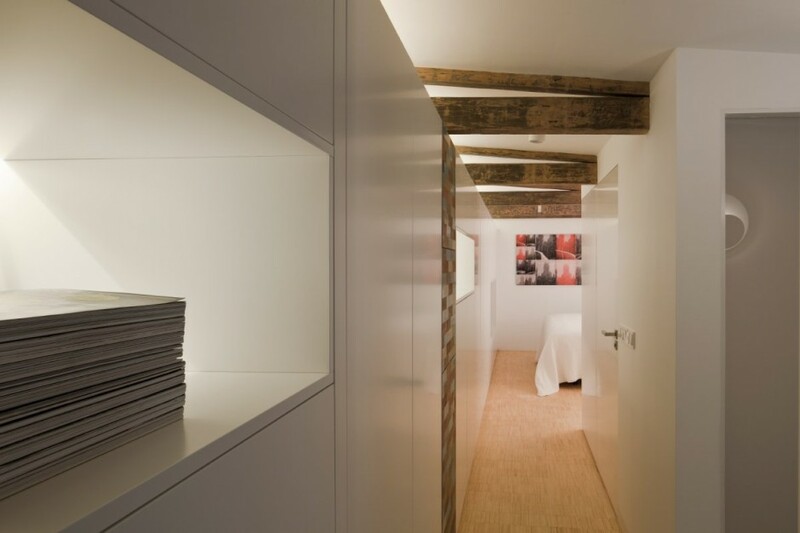 One of the goals of the project was to transform the small, dark apartment into a brighter space. 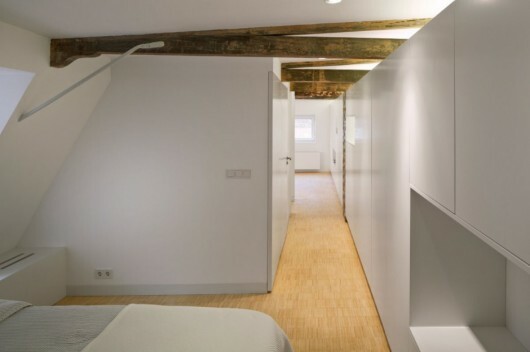 The building is a national monument, so retaining some of the original interior features was necessary.